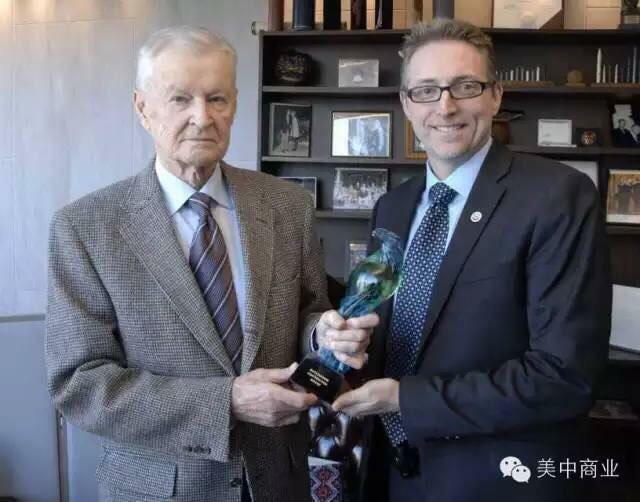 On February 27, 2015, executives of the US-China Business Association along with representatives of Chinese entrepreneurs came to Washington DC and visited Dr. Zbigniew Brzezinski, national security adviser to President Jimmy Carter. 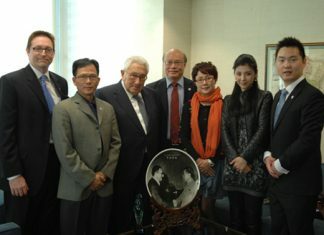 Dr. Brzezinski, in his eighties, energetic and quick-witted, cheerfully told us his missions, public or private to China. He served as Carter’s special envoy shuttling between the two countries and successfully brought a closure to hostilities and normalized the diplomatic relations between China and America. Once when visiting China, he took his wife and children to retrace a section of the legendary 25,000 km Long March. They walked to Luding Bridge over the Dadu River. Back in Beijing, Deng asked him for his impression of the trip, Brzezinski said that he was very much impressed by the soldiers, who took over the heavily guarded Luding Bridge with fearless enemy resistance. Deng dismissed this by waving his hand, saying they were all propaganda. In fact, Deng said, this area was manned only by rag-tag armies of local warlords armed with 19th century mauser rifles. How could they be rivals of the Red Army? When Deng Xiaoping visited the United States, upon arrival in Washington DC in the first evening, Brzezinski hosted a family dinner for Deng and his wife. Mrs. Brzezinski prepared foods of the wonderful dinner. Brzezinski frankly told Deng that the caviar and vodka on the table were gifts from Brezhnev. He was immersed with happiness of sharing his fond memories of the dinner with us, such as his daughter accidentally spilling caviar on Deng Xiaoping. Smilingly, he said that was why the U.S. ditched the Soviets (Russians) 40 years later, Russia had to choose China as its ally. Zbigniew Brzezinski autographed his new book Strategic Vision for us. When he saw a copy of the Chinese version of the Grand Chessboard, he pouted and said he was not paid royalties for the book (contrary to what was stated in the preface). He also left his good wishes for Sino-US friendship on a Chinese scroll. 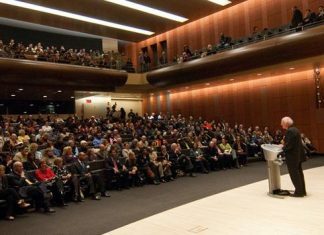 Before saying goodbye to us, Brzezinski wittily suggested the next US China Outstanding Contribution Award winner should be reserved for Republicans to keep the balance (the previous award winners such as Dr. Henry Kissinger, a Republican, and President Jimmy Carter and Zbigniew Brzezinski, democrats). George H.W. 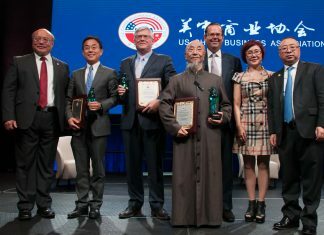 Bush, a Republican, became the fourth US China Outstanding Contribution Award winner in diplomacy in 2016. 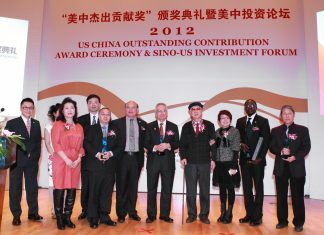 George Bush was became the award winner because of the historical development of the Sino U.S. diplomatic relations, not for the sake of balance as predicted by Brzezinski. Coming out of his office, we walked into the wintry air of Washington DC, bathed in sunshine, we were caressed by the brisk breath of spring.